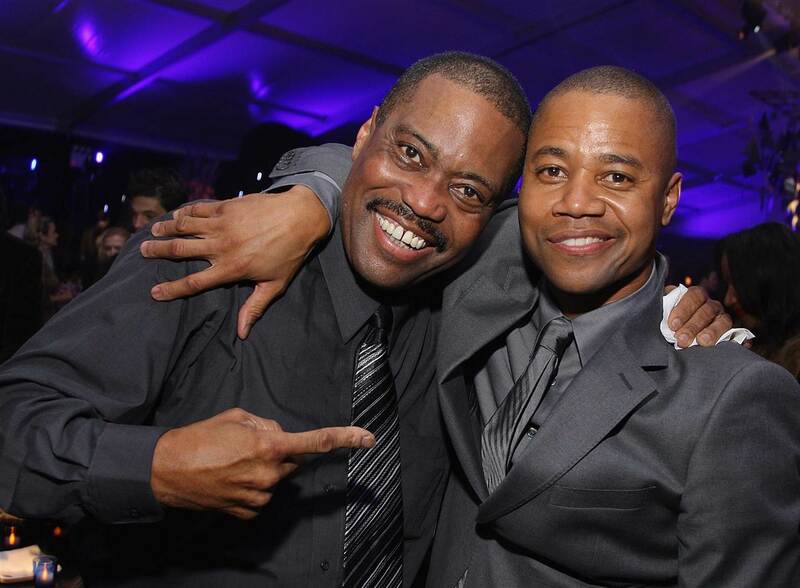 Cuba Gooding Sr., the father of an Oscar-winning actor and a chart-topping R&B singer in his own right, was found dead in his car in Los Angeles on Thursday afternoon, according to multiple law enforcement sources. He would have turned 73 next Thursday on April 27. Gooding’s death was first reported by TMZ. The law enforcement sources confirmed to NBC News that the “Main Ingredient” frontman’s body was found unresponsive in a car parked on Ventura Boulevard in Woodland Hills, California. He was pronounced dead at the scene. The cause of death is pending but officials said there was no indication of foul play.